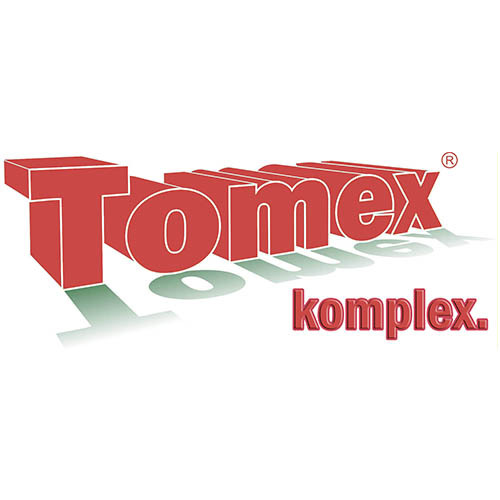 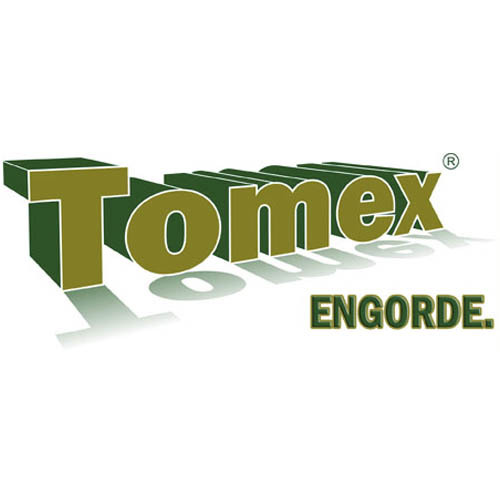 Tomex Oly is a complex product, composed of seaweed extract and potassium thiosulphate (without chlorine), which therefore may be used in all crops without any alterations. 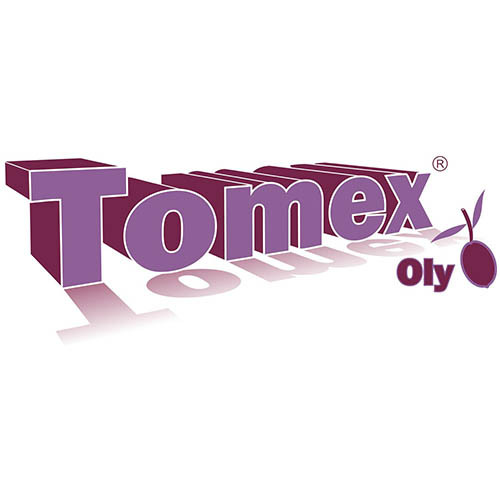 Thanks to its high potassium concentration Tomex Oly acts on fruit size and ripening, obtaining weight increases and greater yields. 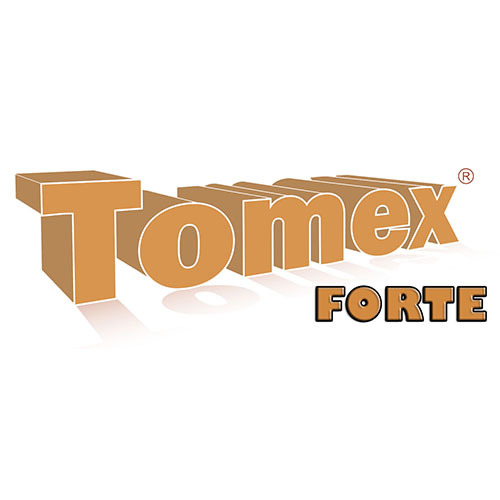 Tomex Oly’s sulphide components foster plant immune resistance in face of fungus and other pathogen infections. 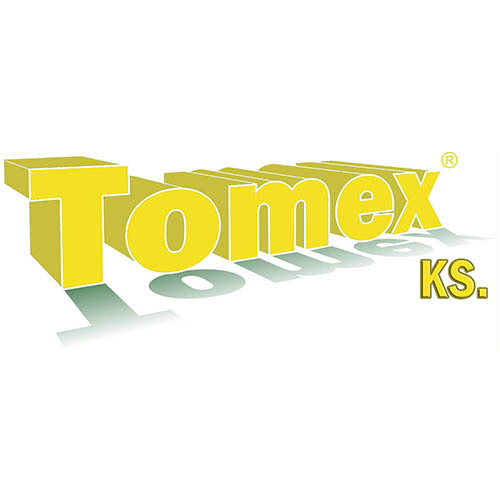 Tomex Oly may be applied by foliar or root applications, obtaining different results according to application times and methods. 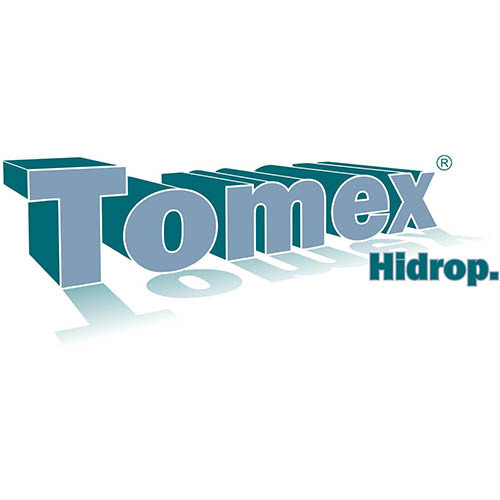 Easy to use since it doesn’t obstruct drippers. 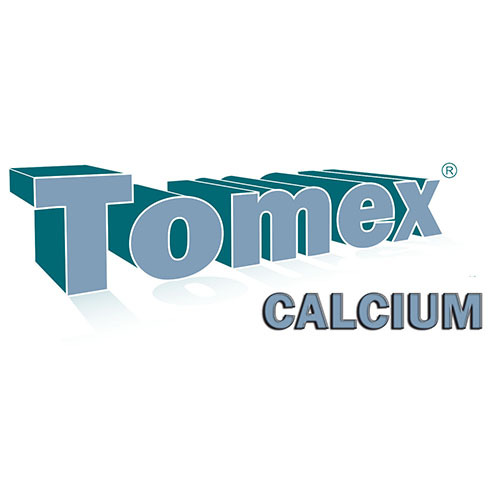 Dosage depends on the season, soil analysis and plant needs. 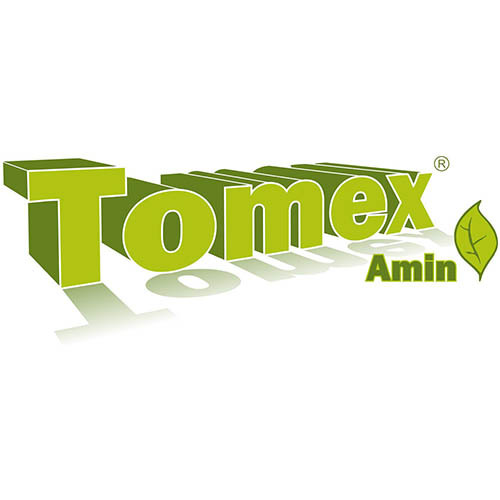 We recommend mixing it with dose of Tomex Amin, as indicated in the label, to accelerate size and ripening processes.